Sam Eidson in "Zero Charisma." 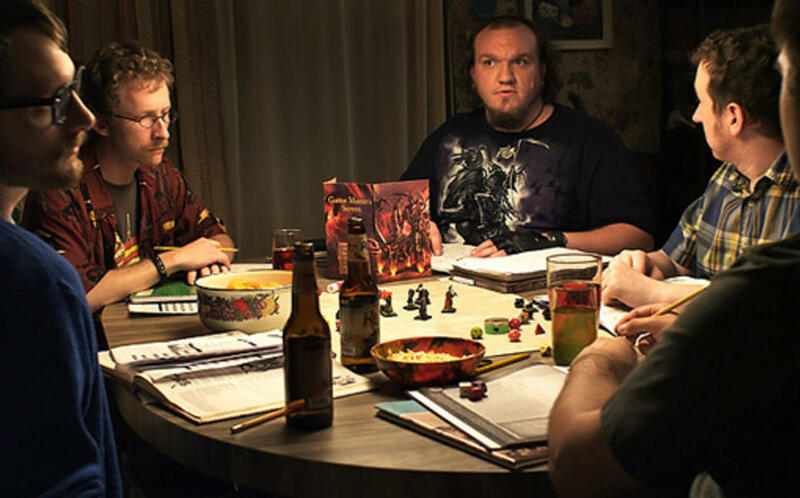 A scene from "Zero Charisma." 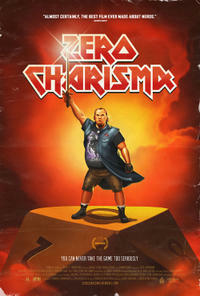 Poster art for "Zero Charisma."